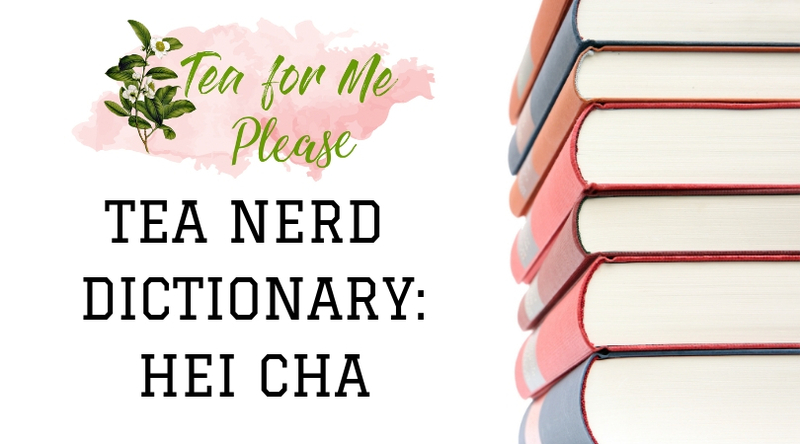 I haven’t done an installment of Meet the Tea in a while so I thought I’d pick it back up again with one of my favorite types of tea. 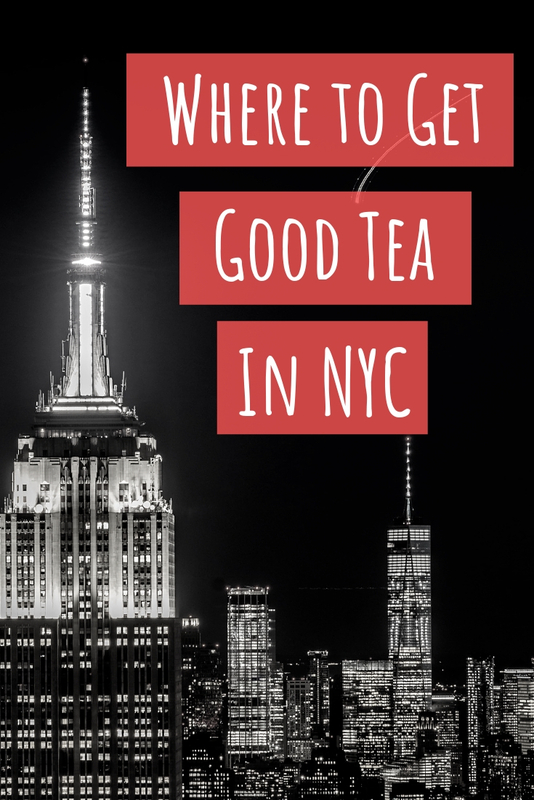 While several types are produced there, the name is generally synonymous with black tea. Sometimes called the Champagne of teas, Darjeeling is known for its distinctive muscatel taste. The naming system teas from this region can be quite complicated. 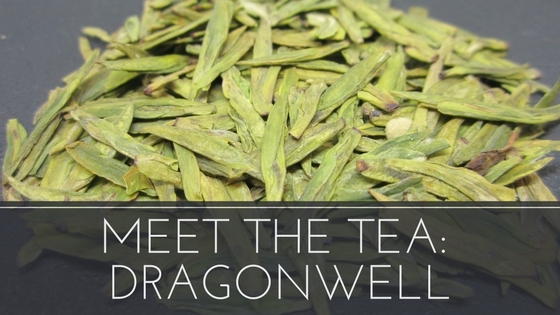 They are usually named for both the season it was harvested and the estate where it was grown. I love 1st Flush teas but only when they really fresh. Otherwise, 2nd Flushes are my go to. I love exploring the different estates because the tea really does change depending on where it is grown. Have you ever seen a series of letters at the end of the name of a tea? These abbreviations denote the grade of leaves used to make the tea. Orange Pekoe is usually used to describe a black tea consisting of whole leaves of a particular size. Fannings and dust are the lowest grades and they are used to produce tea bags. Darjeeling is generally prepared using 212 degree water and steeped for 3 to 5 minutes. Greener 1st flush teas will usually do well at slightly cooler temperatures.